Treatment: Chiropractic care restores mobility by manipulating joints and the spine; it often incorporates massage. Treatment: Therapeutic, Swedish, or sports massage uses pressure to stretch and stimulate blood circulation to muscles, ligaments, and tendons. 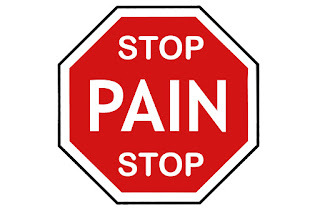 Treatment: Acupuncture may block pain signals and/or release endorphins. Treatment: Cognitive behavioral therapy teaches mind-body techniques to help manage chronic pain. 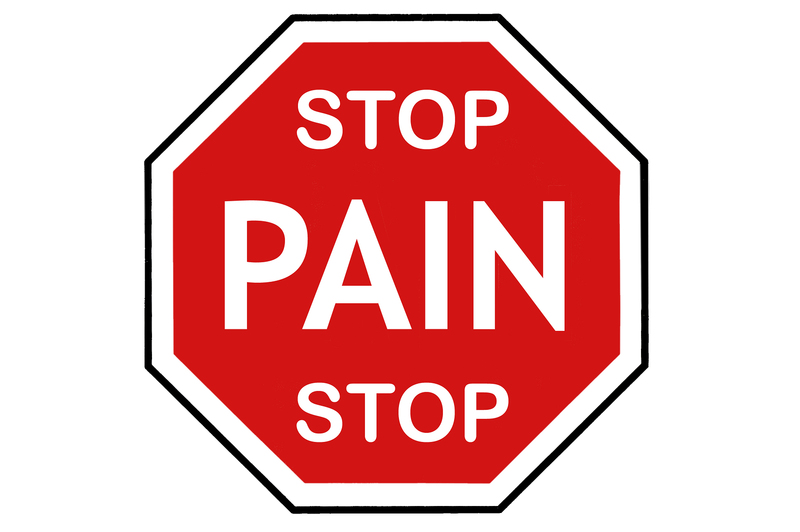 Treatment: Muscle relaxants provide short-term pain relief from severe muscle spasms. Treatment: Exercise, such as yoga, stretching, or strength training, improves mobility.